Unashamed Worship Ministries welcomes you! 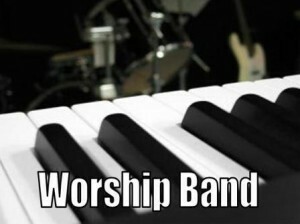 Welcome to the Unashamed Worship website! Thank you for taking the time to check us out. 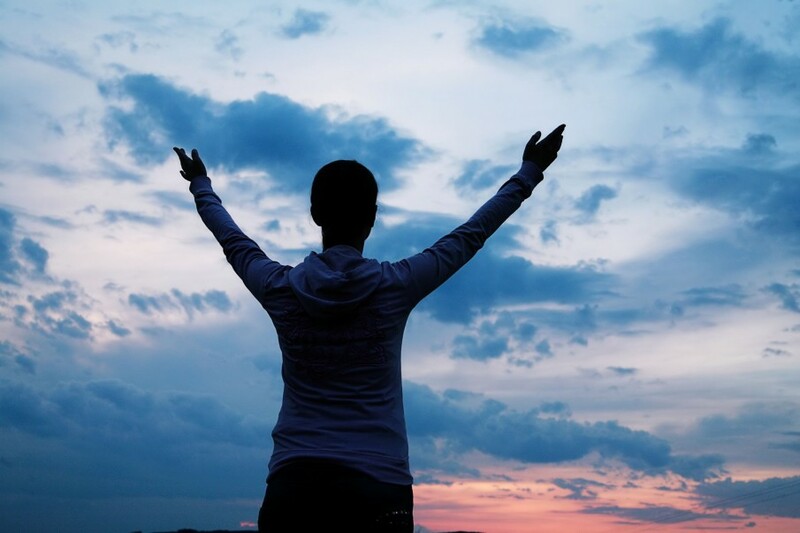 For everyone who has repented and put their trust in Jesus Christ as their Lord and Savior, worship is a vital part of life — it is the fruit of their life (see Hebrews 13:15). It is not just praising God or singing. It is not just music. Rather, it is submitting all of one’s life to the goal of glorifying God. “Therefore, I urge you, brothers, in view of God’s mercy, to offer your bodies as living sacrifices, holy and pleasing to God-—this is your spiritual act of worship. Do not conform any longer to the pattern of this world, but be transformed by the renewing of your mind. Then you will be able to test and approve what God’s will is—his good, pleasing and perfect will” (Romans 12:1-2). At Unashamed Worship Ministries, we strive to honor God in every aspect of our lives. We are committed to raising up other worshipers that will do the same. Click here to find more about us. If you are interested in participating in any of these areas, please click here to find out how to get involved. We would love to meet with those who are interested in serving the Lord with their time and talents.